Monday 10th September, Welwyn Hatfield Borough Council will host a seminar facilitated by Place Services investigating Garden Cities of Tomorrow. Anthony Downs, Gascoyne Cecil Estates Director of Planning & Development, has been asked to talk on the Estates’ approach to development as a historic landowner in the twenty-first century. The day-long conference will explore the history of garden cities, suburbs and villages, issues surrounding their conservation and future, and the design of new communities in contemporary Britain. 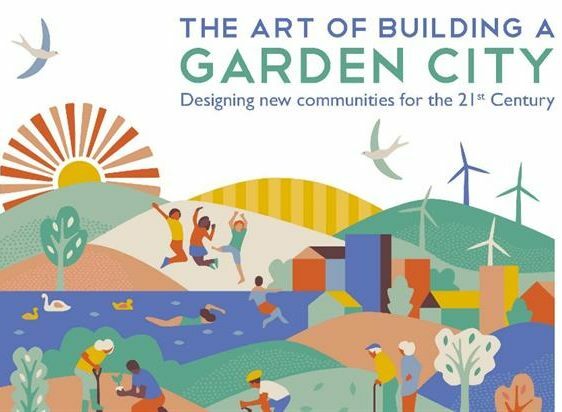 Katy Lock, Project and Policy Manager at the Town and Country Planning Association and co-author of ‘The Art of Building a Garden City’, will deliver a keynote session, whilst David Ames of the Letchworth Garden City Heritage Foundation will chair the day. Tickets can be procured here.